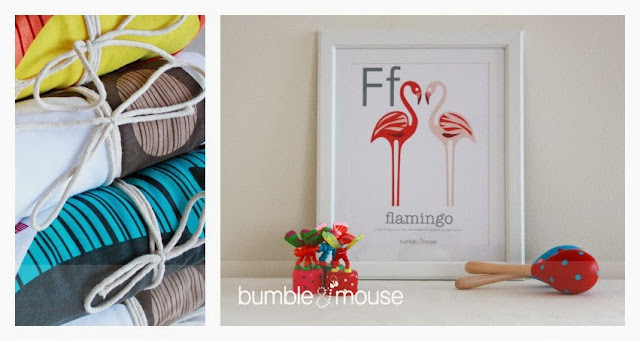 I already mentioned last week in a previous blog post Bumble & Mouse! But I thought I would share some of the lovely prints they produce. 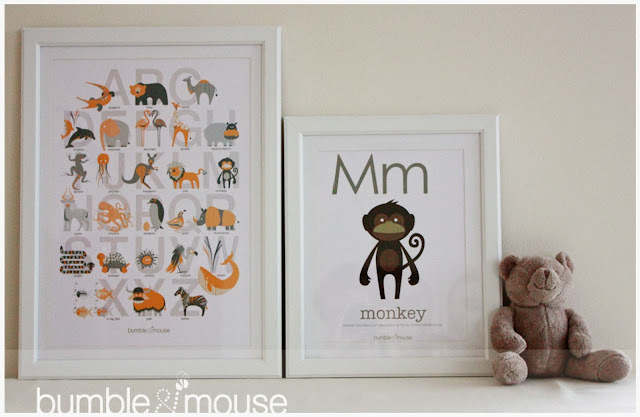 Love the A to Z of animal graphic illustrations, a lovely addition to any nursery and a beautiful gift to share with someone special. Quite recognisable by its powerful graphics, vibrant colour pallet and fun designs, Bumble & Mouse is appealing to children and adults alike. Check it out you mind find some Christmas gift ideas like personalized keepsakes, fun kids clothing and some elegant and friendly cards for the holidays. All of their products have been carefully designed by Bumble & Mouse and produced locally in the United Arab Emirates, ensuring a consistency and quality. You Can find the Bumble & Mouse girls every Friday at the Ripe Foodie Friday market in Safa park and every Saturday at the Dubai Garden Centre between 9am-2pm. Products are also currently on sale in The Gift Box Dubai, Dubai Babies, Bubs Boutique, Read’N’Enjoy and The Dubai Garden Centre.